If you are looking for utmost warmth in recliner, then our 'Seat warmer' surely ends your search. Not only it warms the seat and backrest of the recliner, the seat warmer eliminates fatigue and is great for those who suffer from backache. 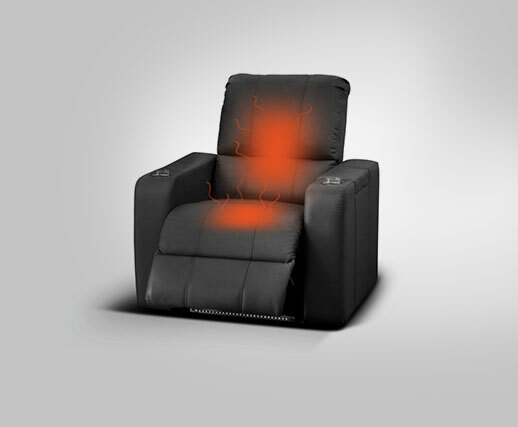 These seat warmers can be fitted to any make and model of recliner without changing the shape of the seat.